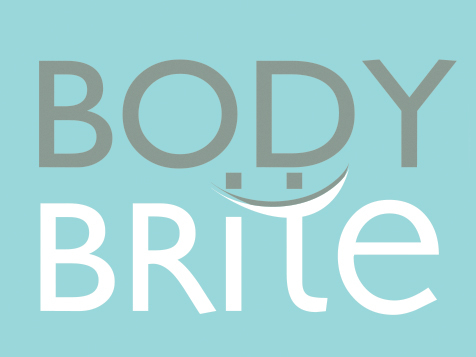 How do I buy a BodyBrite Franchise? To become a BodyBrite owner there is a liquid capital requirement of $50,000 with a total investment ranging from $104,733-$288,500. 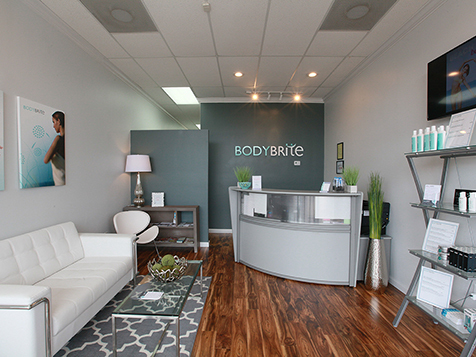 Through the development of new technologies and a booming demand for hair removal services, BodyBrite is able to create a solid business model that allows franchisees to succeed. BodyBrite provides all the tools necessary: extensive training and assistance, marketing systems, management software, and industry know-how. At BodyBrite, that’s not just our slogan, it’s our mission statement. 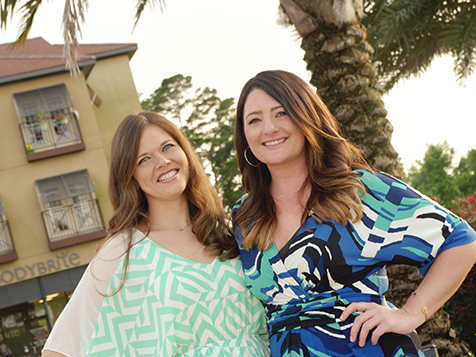 We believe we can bring every person’s inner-beauty out for the world to see, and we believe we can give anyone the tools they need to become a successful business owner. We believe in our concept, and as a franchisee, you will, too. Open BodyBrite in any of these available states: AZ, CO, CT, FL, GA, IL, IA, KS, KY, LA, MA, MI, MN, MO, NE, NV, NY, ND, OR, PA, RI, TN, TX, VT, VA, WI, WY. BodyBrite is also ideal for the operator who is interested in multi-unit opportunities, as well. Easy implementation combined with little personnel allows the right growth-minded person to see the business side “beauty” of our concept. 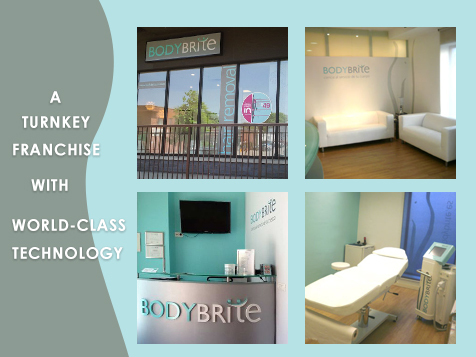 The BodyBrite centers and franchise network have grown exponentially over the last 5 years. BodyBrite has currently over 200 locations is 7 different countries and has just opened the East Asian market place with 5 locations in the Shanghai, China! We look forward to helping you achieve your goal of business ownership and are very confident that we have a great franchise concept that will allow you realize this efficiently and cost effectively. What is our concept? It’s simple: We have a great product at a great price point, and we’ve created a business model that is easy and efficient to manage and to bring to profitability. Affordable luxury; BodyBrite is based on an award-winning, Laser Intense Pulsed Light hair removal, anti-aging and skin rejuvenation salon concept that has enjoyed fantastic growth in multiple countries— and is now available in the U.S.
Here’s what’s even better—we’ve streamlined and improved the concept through innovative technology and better price points, making Laser IPL hair removal, and anti-aging and skin rejuvenation affordable for all. By keeping it simple, we made it so the average consumer can take advantage of beauty services they may have formerly felt were out of reach. And what we’ve provided to our customers, we also provide to our franchisees; we’ve made a successful business something truly attainable for all. Whether you are a seasoned entrepreneur or first-time business owner BodyBrite provides you with all the necessary tools to start your business for under $100K. You have the dream of successful business ownership. We’ve built you a path to that dream. We’ve researched, designed, implemented, tested and improved the concept. We give you the map and you make your way to that dream—with our full support, every step of the way. We know that your success is our success. Our business model is streamlined for easy execution and management. How do we pave the pathway to becoming a successful business owner? Easy to start up with facility needs of 1000 sq. ft. Simple management with low staffing needs, recurring revenue streams and very little cash transaction (ideal for both the owner operator and the multi-unit operator). Franchise Set up Package – including Administration, Materials, Training and State-of-the-art Technology, Beauty Services and Products. Is BodyBrite Right for You? There are two kinds of business owners who fit the BodyBrite system; the sophisticated multi-unit operator and the motivated owner-operator. If you want to grow your own business in a booming industry that makes their clients feel great, then odds are, you’re a good fit for our concept. It’s that simple. How do we know? When we created BodyBrite, we created a business system that could be owned and managed by anyone, including the people who had no beauty industry experience. BodyBrite. Let your beauty shine!